Fundraising model for startup founders to raise investment from venture capital investors or plan their operations. 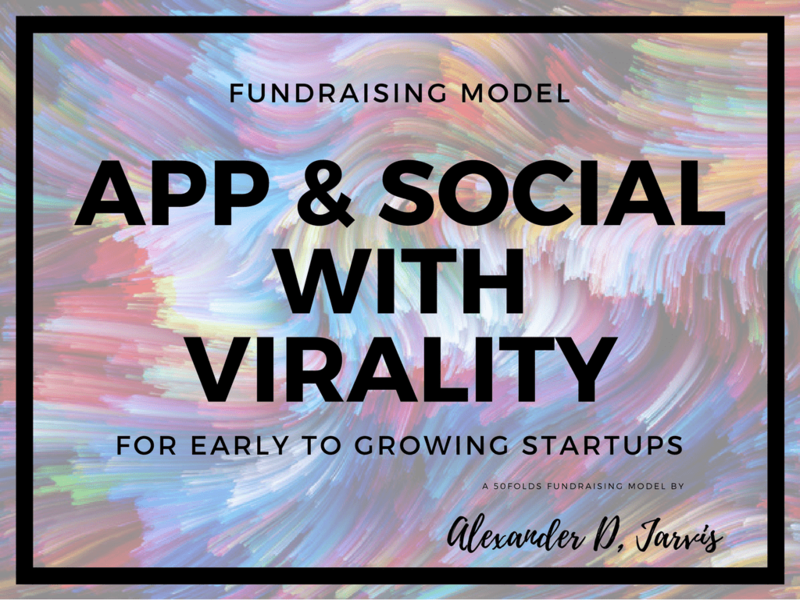 Features the only viral growth model in the world designed for startups. This version includes both a filled and blank version of the file.